DO YOU WANT TO IMPROVE YOUR LIFE ? What do you want to Accomplish ? Click on the Product that you want ! via a Scalar Wave Bio-Field. 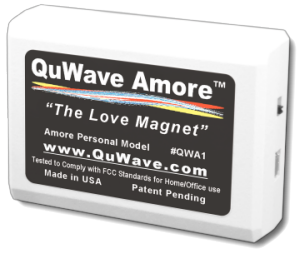 These products are specially tuned versions of QuWave products. 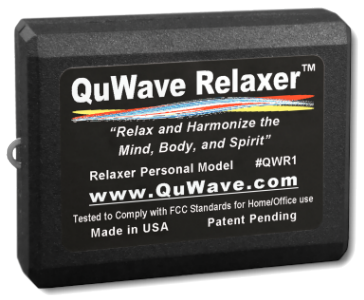 These products add special solfeggio frequencies to the basic scalar wave to achieve a dedicated function and specific results. 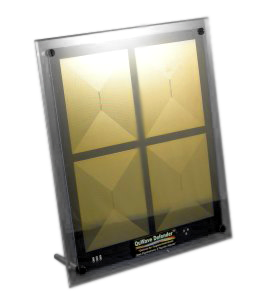 This is based on a more powerful hardware platform to generate stronger Scalar Wave Fields which are modulated with two solfaggio frequencies. Different frequencies are used in each model. 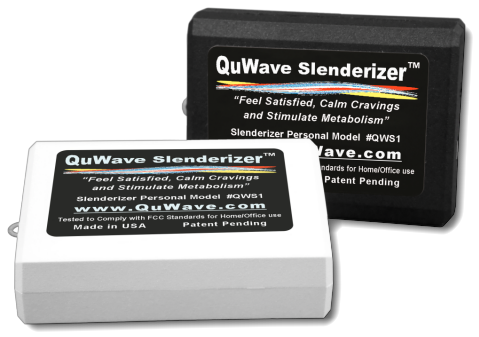 The principle behind these products is to deliver low frequency Solfeggio Frequency Waves directly to your body by introducing them with Scalar Waves so they act faster and more powerfully within your system. The Scalar Waves open your brain paths so that the Solfeggio Waves can enter directly into your brain receptors to perform their influences. These original sound frequencies were used in Ancient Gregorian Chants, which were lost centuries ago. The chants and their special tones were believed to impart tremendous spiritual blessings when sung in harmony during religious masses. These powerful frequencies were rediscovered by Dr. Joseph Puleo as described in the book Healing Codes for the Biological Apocalypse by Dr. Leonard Horowitz. 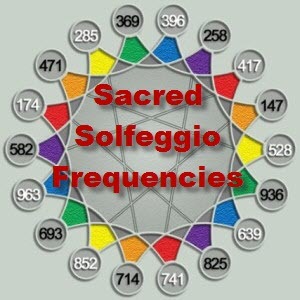 There are Six Basic Solfeggio Frequencies. But a total of 18 frequencies were discovered which produce amazing results on the human consciousness. 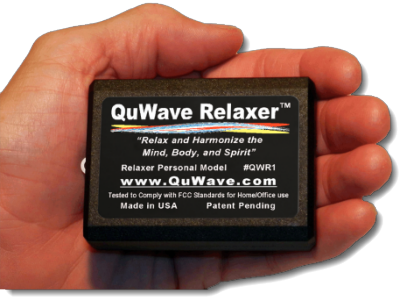 These Frequency Waves were found to generate specific Brain wave States. Using these Frequencies, therapeutic sound therapy can be used to realign the "out of sync frequencies" that people experience within their body and mind. By being exposed to these optimum frequencies, the desired changes can be made to the person being exposed. The beneficial transforming properties of the Solfeggio Frequencies have been used for hundreds of years. Up to now, the only way to experience their benefits was through sound – you would need to listen to these musical tones. This was very limiting because the exposure time was low and required your devoted concentration. Through extensive research and by applying our proprietary engineering technology, we have discovered how to deliver stimulating frequency waves directly into the brain receptors continuously. 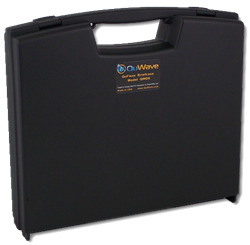 We have combined our Scalar Wave Technology with Solfeggio Frequencies and developed a small hand-held device which constantly beams the Solfeggio Frequencies (as well as other stimulating frequencies) directly into your brain via a Scalar Bio-Field. 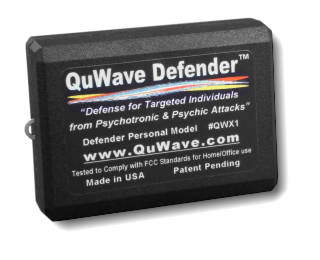 We generate a high frequency Quantum Scalar Wave and modulate it with multiple stimulating frequency signals. This Scalar Wave is at a very high frequency and is able to directly penetrate into the human nervous system. 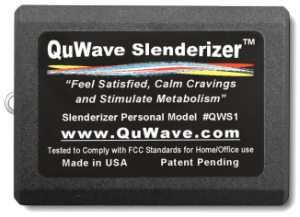 This maximizes delivery of the frequency directly into the brain and allows continuous subliminal stimulation day and night, anywhere. 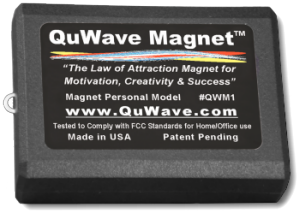 Thus the benefits of these frequencies are multiplied by hundreds of times over just listening to musical tones. Through research we discovered how to deliver these Solfeggio Frequencies directly into your consciousness.By directly modulating a Scalar Wave with Solfeggio Frequencies, we are able to beam them directlyto your sub-consciousness. You are now able to be exposed to these beneficial frequencies continuously 24/7 even as you work and sleep.This method is 100 times as effective as if you were to just listen to musical sounds with earphones. Select: Divine, Dreamer, Relaxer, Magnet, Intimacy, Grounding, and cycle. For better sleep, deeper meditation, improved self-awareness, relationships, health, creativity, and more. See individual product descriptions below for product functions. 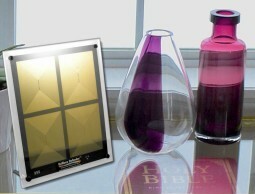 Nine Solfeggio Frequencies in one. Produces all kinds of physical and mental benefits. Change frequency any time or auto-cycle. Frequencies (Hz): 174, 285, 396, 417, 528, 639, 741, 852, 963. Acts like a tuning fork to get brain into Delta & Theta states. Can make you relaxed, sleepy, & improve REM. Also use for meditation. Better sleep improves health. Improves Spiritual connections, Opens new Doors. 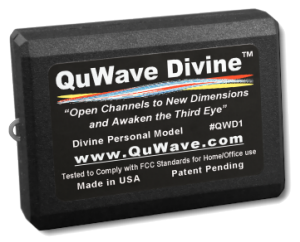 Frequencies to stimulate your brain's Spiritual Center, opens new Channels, awakens the Pineal Gland, and opens the Third Eye for sight beyond the physical. Frequencies: 936Hz Pineal Gland Activation and 852/963Hz Spiritual Sight. Scalar Solfeggio Frequency tuned to Calm the brain and release more alpha waves. Alpha Waves quiet your mind and put you in a relaxed state. Frequencies: 11.11Hz Alpha Relaxation and 136.1Hz Center the mind. Helps manifest whatever you are seeking. Makes the 'like-attracts-like' principle materialize. Stimulate brain's Motivation, Creativity, and Awareness centers. 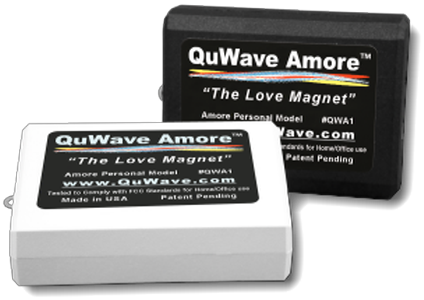 Helps to bring into your life romantic harmony and love. Solfeggio Frequencies tuned to stimulate brain's Intimacy Receptors, Disable Fears, and expand Aura of Love. Frequency: 528Hz Love&Harmony and 639Hz Connecting. Craving Centers of the Brain. 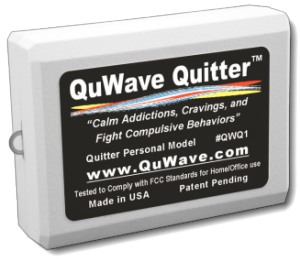 Frequencies: 417Hz Facilitate Change and 10KHz Addictions. Stimulate the Metabolism Centers of the Brain. 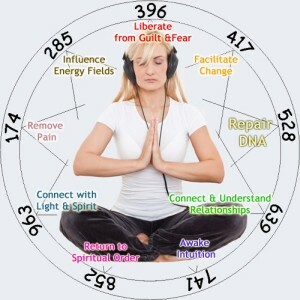 Frequencies: 417Hz Facilitate Change and 537Hz Metabolism. Scalar Wave: All models use a High Frequency Scalar Wave which is modulated with multiple low frequency Solfeggio Activation Frequencies (shown in table). The Scalar Wave used is a very high frequency brain activation frequency. Use: For desired results, you need to be within the field of the unit. Carry it in your pocket, purse, briefcase, wear it as a pendant, or place it near you when you work/sleep/relax. Field Strength: Produces a powerful 8-10ft diameter spherical field around the unit. Size & Weight: About the size of a small cell phone. Size 3.1”x2.25”x0.85", weight 2.7 oz. Colors: Available in Black and White Colors. Power: Internal Rechargeable Battery. Battery charge lasts over a week. Recharges from International AC Charger, Car Cigarette Plug, or Computer USB cable (all included). Warranty: 1 year repair warranty on entire unit. 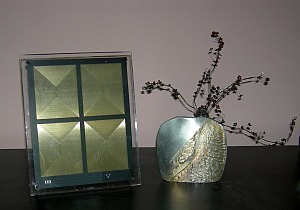 Choose: Divine, Relaxer, Law of Attraction Magnet, Amore, Quitter, Slenderizer. Includes the unit, Charger Cable, Home Charger, Car Charger, and user instructions. Choose White or Black Color. 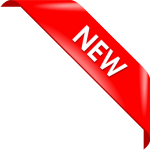 • Protective sleeve covers (you get three assorted colors). • Neck-Strap Lanyard (you get three assorted colors). FREE Gift #1: Car Charger. Portable, battery lasts 2-3 months between charges. Multifunction: 6 Products in one. Divine, Dreamer, Relaxer, Magnet, Intimacy, Grounding, and cycle. Can improve: health, sleep, meditation, creativity, self-awareness, relationships. Solfeggio: Makes nine Solfeggio Frequencies. Produces physical and mental benefits. Change frequency or set to auto-cycle. Frequencies: 174, 285, 396, 417, 528, 639, 741, 852, 963. 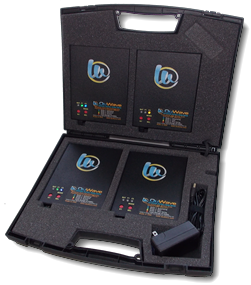 Choose any four QuFlexx Portable Models for 4X the power for up to a 150ft range. 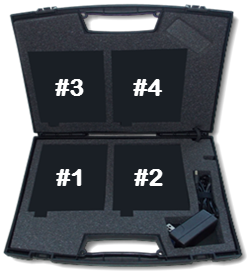 Mounted in an easy to carry foam padded briefcase. 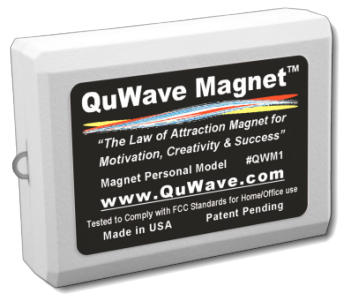 Can mount up to four QuFlexx Models for quadruple power to give up to a 150ft range. Bundled Personal and Tabletop Models. 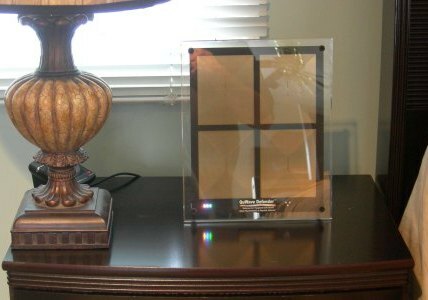 Get maximum protection in your home and everywhere you go. We also accept mailed, faxed, or phone orders.